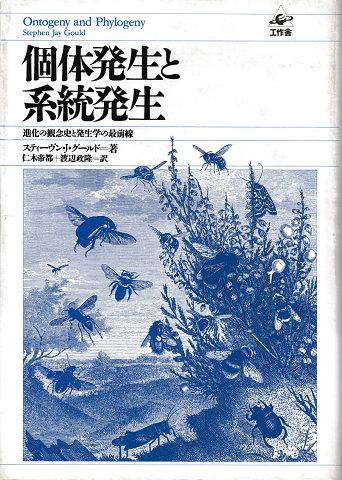 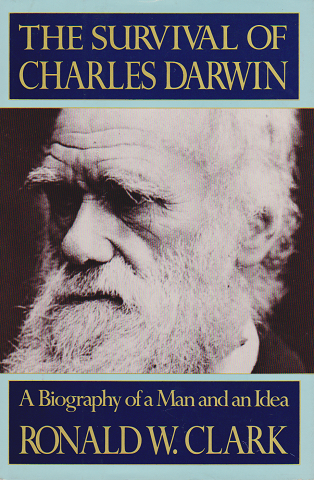 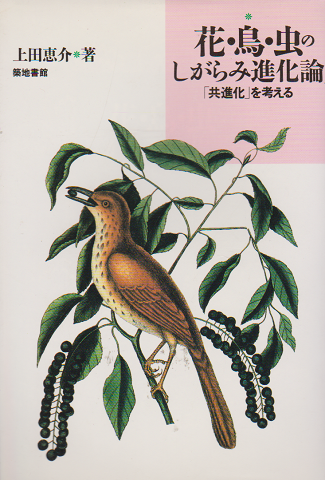 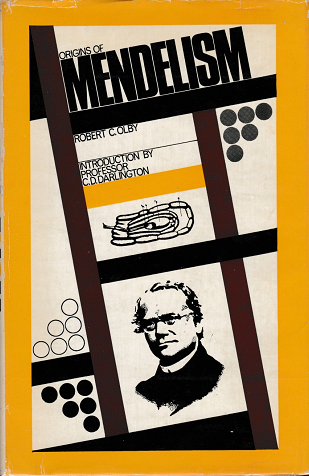 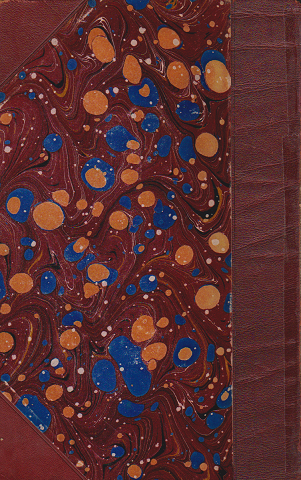 c192-38-1 「Origins of Mendelism」 Olby Constable 66/1st. 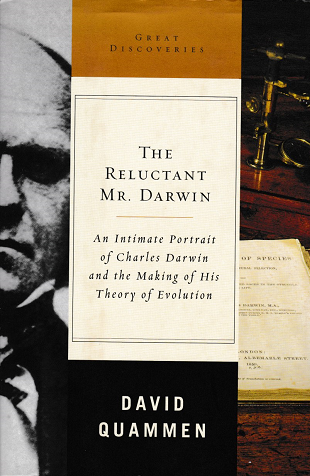 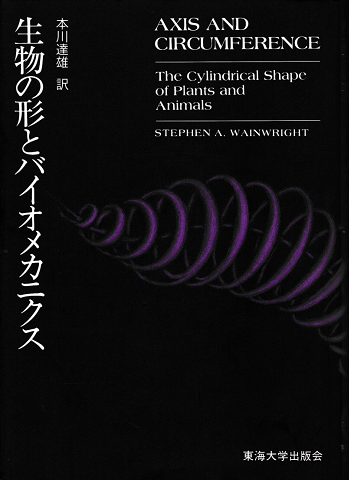 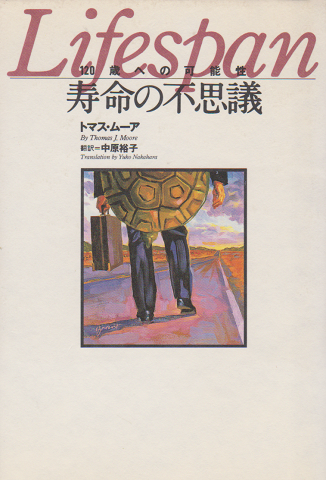 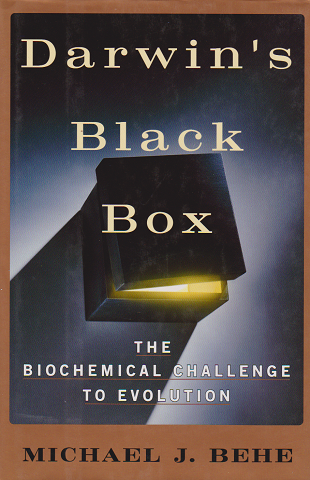 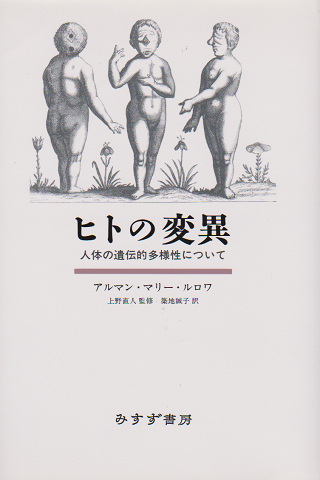 2,160円 Why did only Mendel succeed? 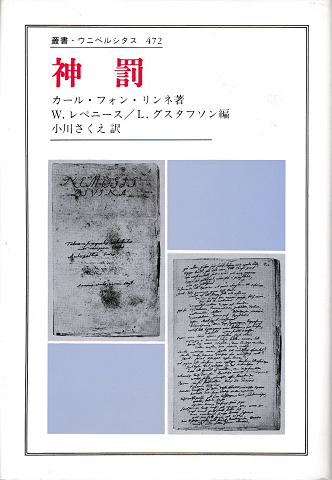 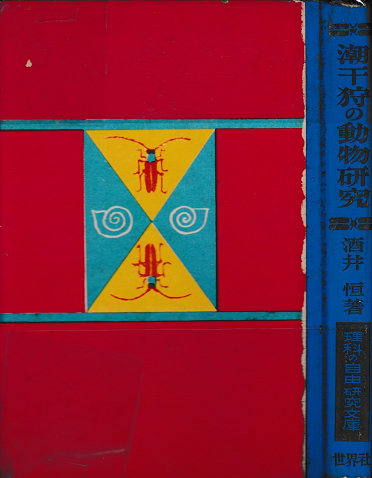 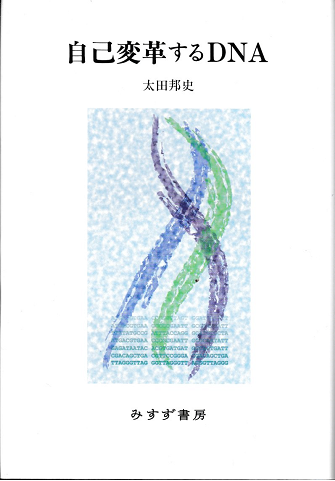 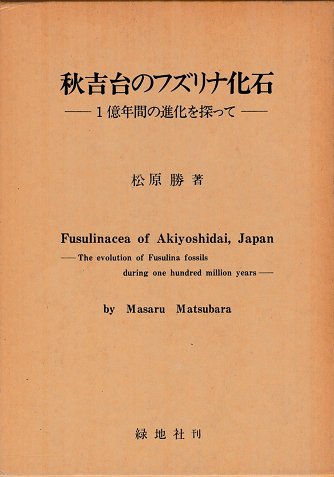 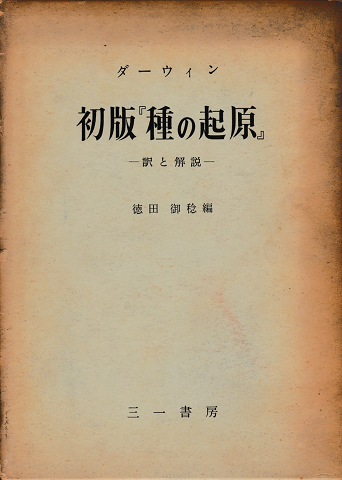 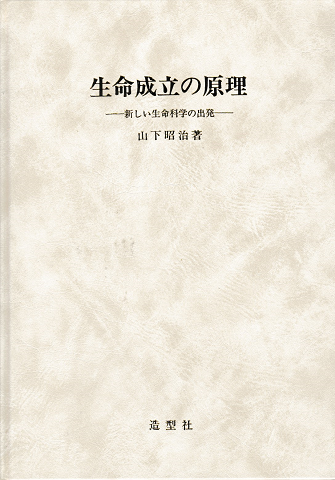 c192-35-1 「病原体はどう生きているか」 ますだ昭吾 ちくま新書 95年/1刷 970円 病気と病原体の自己保存との関係.